Washington, DC (February 25, 2016) – Alström Syndrome International, a member of the Community Engaged Network for All (CENA), is represented at the Precision Medicine Initiative Summit being hosted by President Obama today! Amidst several other ‘health data flow’ announcements, Sharon Terry, CENA Principal Investigator, will announce that the Patient Powered Research Networks (PPRN) of the National Patient-Centered Clinical Research Network (PCORnet) will prioritize patient access to electronic health record data in order to let it flow into research studies. CENA, of which Alström Syndrome International is a founding member, is a Patient-Powered Research Network, and, as such, is changing the culture of medical research by involving participants, their families, and all stakeholders in all phases of research. 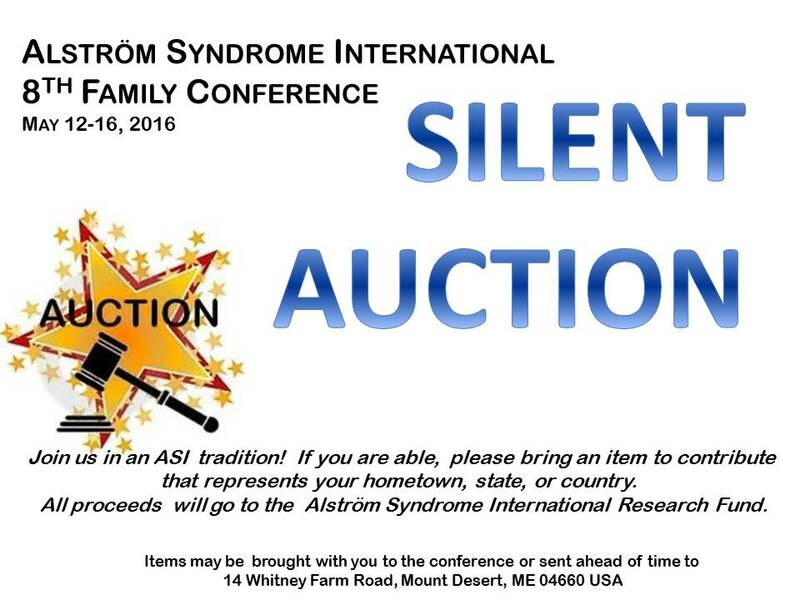 Alström Syndrome International is thrilled to be involved in helping people more readily obtain their health information in order to advance research. To create a more robust network, all the PPRNs have pledged to help participants access their health data and to make it available for research. This greatly enhances the quality, sensitivity, and power of the available research data. “I am delighted to see these data flow! The goal for CENA is to empower people to ask for their health data from healthcare providers and receive it in the easiest and most useful way,” said Sharon Terry, who also serves as CEO of PXE International, a fellow rare-disease advocacy group. Terry is also a member of the Precision Medicine Initiative Cohort Program Advisory Panel. “Patient health data, combined with information from self-reported data and other sources, will be critical in understanding health outcomes for millions of Americans,” Terry added. For those of you coming to the ASI Conference in May, and also for those who can not come.. 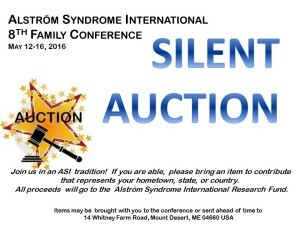 YES, WE WILL HAVE OUR TRADITIONAL INTERNATIONAL SILENT AUCTION! 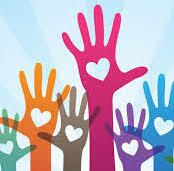 If you would like to contribute, please bring (or send) an item for the auction from your country or state. It is particularly fun to see and bid on things from all over the world – all while helping ASI.